Lawyer.com - The Settlement Offer Seems Reasonable - Should I Take It? The Settlement Offer Seems Reasonable - Should I Take It? Summary: Insurance companies, like any other business, are in the business of making money. Even though you pay your premium every month, when you get into an accident, their primary concern will not be compensating you. When you are injured in an accident, you are generally entitled to both economic and non economic damages. Although sometimes a settlement offer may sound like a lot of money, if you don’t know what the long-term effects of your injury might be, what it is going to cost, or what you deserve, you can end up settling for a whole lot less than you should. Non economic damages are the hardest type to calculate. They include things like emotional distress and loss of consortium. There is no concrete way to put a price tag on how much someone suffers or what their experience is worth, because one person’s suffering may be far worse than another’s. You may also be entitled to economic damages in the form of lost wages and medical bills. Although that sounds fairly simple to calculate, if you don’t understand that complexity of your injuries or anticipate for potential future issues, you might be accepting far less than you need. Insurance companies, like any other business, are in the business of making money. Even though you pay your premium every month, when you get into an accident, their primary concern will not be compensating you. Their job is to limit their bottom line and to increase their profits, which likely means that what they offer you is not all that you need or deserve. The best way to make sure that a settlement offer is fair is to speak with an experiecned attorney and have them review the offer. 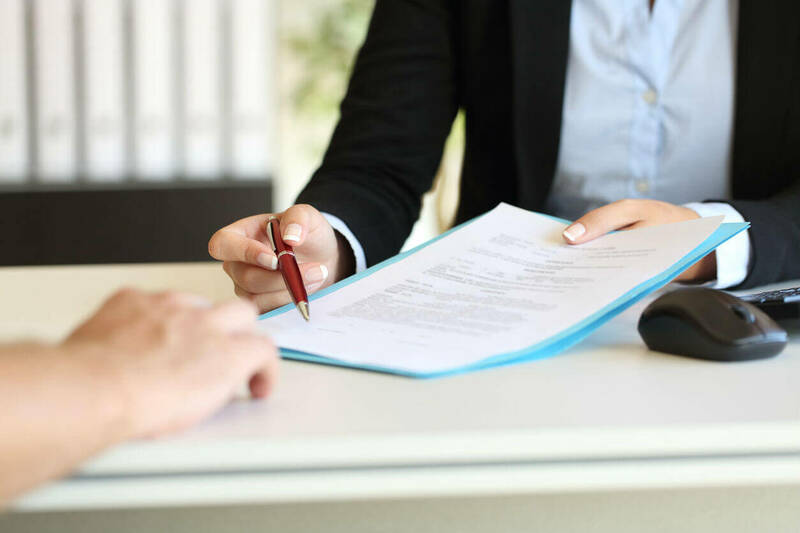 If you are asking whether a settlement offer is enough, the answer is that you may never know for sure unless you seek the advice of an experienced attorney. Before you sign on the dotted line to accept a settlement and absolve the insurance company of any responsibility moving forward, make sure that you are getting all that you deserve. If you fail to consult with a qualified lawyer you could be left with a huge financial burden down the road. The good news is that the car accident lawyers at The Hoffmann Law Firm, L.L.C. offer FREE case evaluations and work on a contingency fee, meaning they don't get paid unless you are compensated.